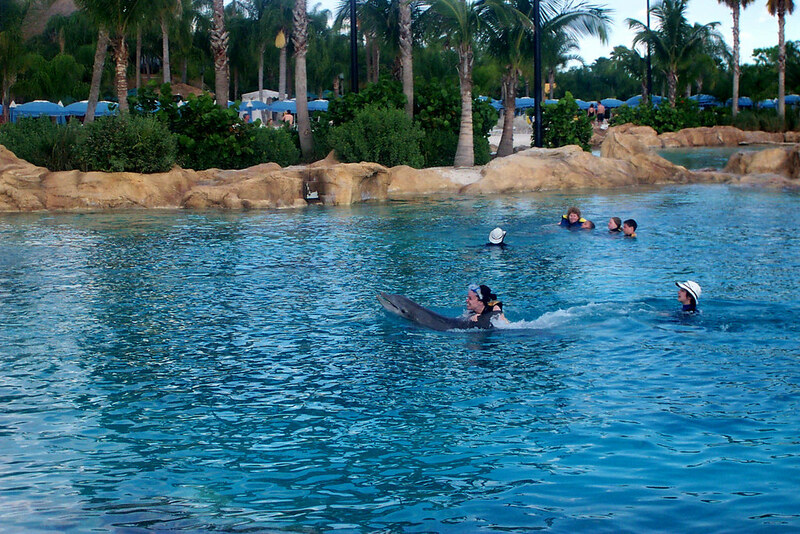 Located in Orlando, Discovery Cove Park is an artificially created piece of the oceanic and tropical nature. In a small area, there are sea lagoons with coral reefs and sunken ships, as well as stunning snow-white beaches, and a tropical river. The park is an excellent place to relax for the whole day. You can dive along the reef, swim with dolphins or stingrays. On the beach you can use sun loungers and enjoy truly tropical atmosphere. The ticket price includes everything you need: breakfast, lunch, snacks, drinks, equipment, boats and towels. By the way, parking is also free of charge, which is a perfect bonus for those who use economy car rental at MCO Airport. You should bring only a swimsuit and dry clothes in order to forget about any problems in Discovery Cove! Entry price is $149/person, kids under 3 – free of charge. 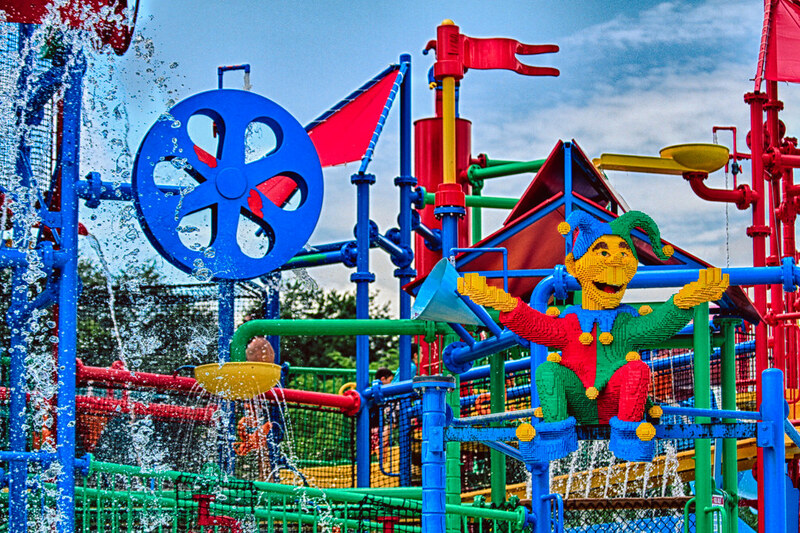 Legoland Florida is a superb park for the whole family. It’s located in Winter Haven city and for its creation millions of Lego blocks were used. In Legoland you’ll find a magnificent water park with slides and pools, Lego mini attractions, including a breathtaking roller coaster, botanical garden, interactive and colorful shows, racing tracks, restaurants and shops. While waiting for your turn to the rides, you’ll be able to collect any Lego set. Before entering Legoland Florida, it’s recommended to take a map of the park. In addition, this amazing theme park in Orlando features one of the largest special stores for the connoisseurs of Lego. On the territory of the park there is a hotel, where rooms are equipped in the style of knights, pirates and Lego Friends. The cost of online ticket to Legoland Florida is $73/person. If you purchase it at the ticket office, the price will increase by $20. Seaworld is an amusement park and at the same time is an oceanarium-zoo in Orlando. This is part of Seaworld Parks and Resorts Orlando entertainment complex. After visiting Sea World your idea of ​​the sea will change forever. The most popular entertainments among travelers are ‘Kraken’ – rollercoasters with dead loops, and ‘Journey to Atlantis’ – a walk around the Atlantis Palace by boat and falling from a steep waterfall. In a two-tier aquarium called Wild Arctic, visitors can stroll along the ‘snow-covered’ plain and admire the white bears, walruses and other animals of the Arctic, which are fenced off from people by glass. 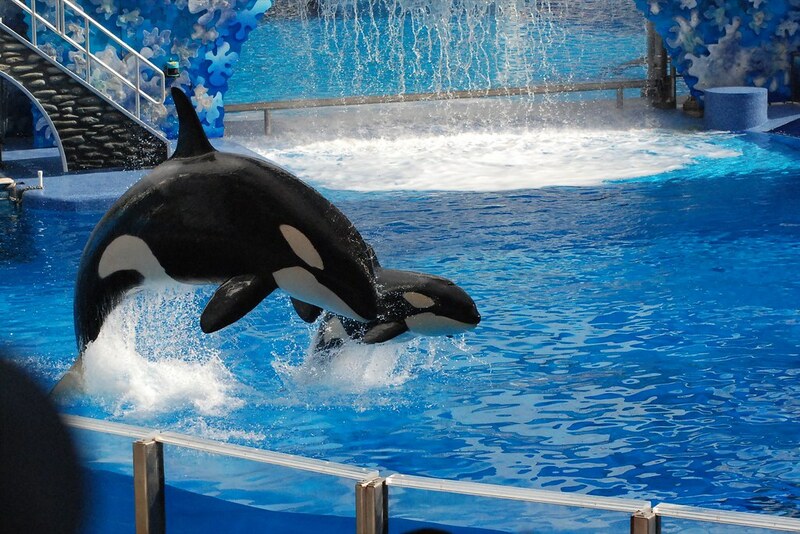 By the way, spectacular shows with killer whales, dolphins and walruses are also held in Seaworld Orlando. Speaking of admission, the prices start from $80/single park ticket. For $110 you can get a ticket including all-day dining and free car parking option! 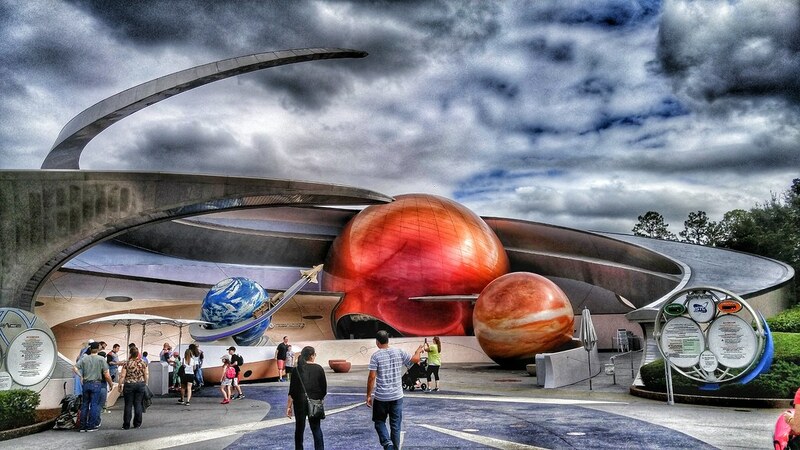 Epcot is an experimental prototype of the future community, a park of scientific discoveries, and one of the four parks of Orlando’s Disney World. Future World – in its pavilions you can see how it’s possible to apply the newest and non-standard technologies. The area is filled with spectacular rides and upscale shows. 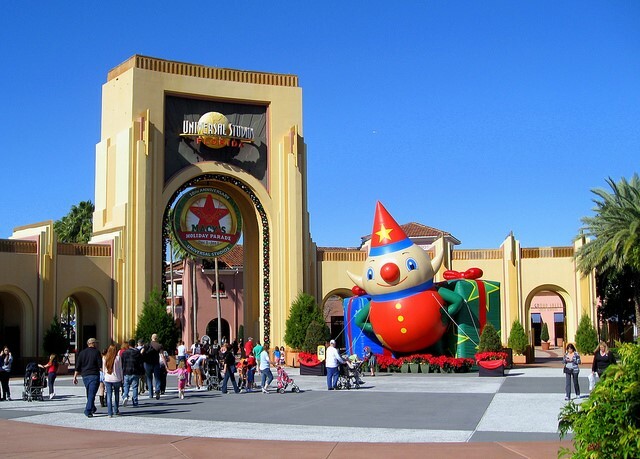 World Showcase – this zone consists of 11 pavilions, which represent different countries throughout the world. It includes country’s themed landscapes, major city views, as well as sights. In Epcot Center there are numerous thematic attractions and entertainments allowing you to travel around the country and the jungle. Also, you’ll have an opportunity to become a race driver, and enjoy a trip inside the human body, and see dinosaurs. ‘Flight to Mars’ flight simulator is definitely great thing to try. It allows you to feel the weightlessness, maneuver among asteroids and destroy enemies. The ticket to Epcot Center will cost you about $114/person for adults and $108/person for kids of 3-9 years old. 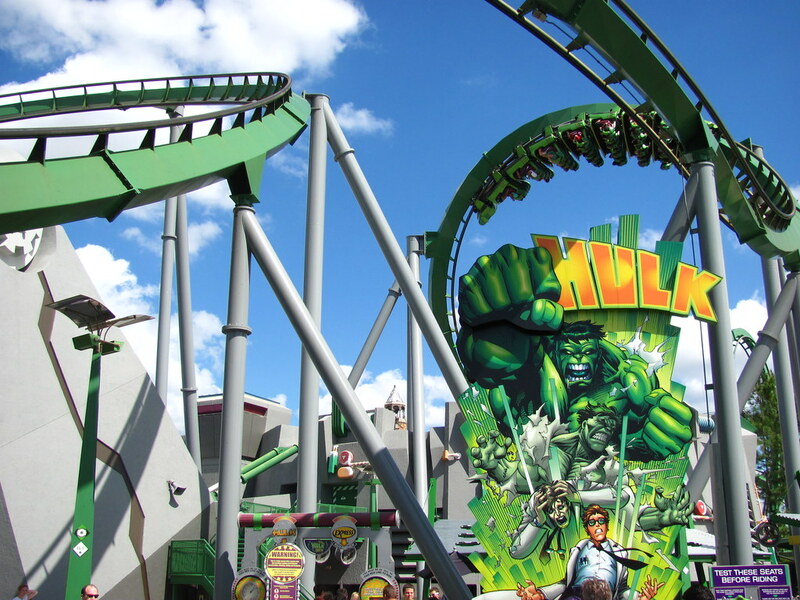 Islands of Adventure is one of the coolest Orlando’s theme parks, which belongs to Universal Orlando. The park is popular among children and adults. The total area of 125 acres is divided into 8 separate thematic zones. Marvel’s Superhero Island offers to enjoy an awesome 16-storey roller coaster and see various fairy-tale characters. Toon Lagoon is a unique water part of the park featuring different water-themed attractions. Jurassic Park is the place where you can hear the voice of a dinosaur and have an air journey around the island. The Lost Continent will allow us to see the era of ancient civilizations, while Skull Island is a very colorful playground for kids. When getting to Island of Adventure, you step on the pages of your favorite comics, fairy tales and movies! The regular single ticket price is $115/one-park option for adults, and $110 for kids.